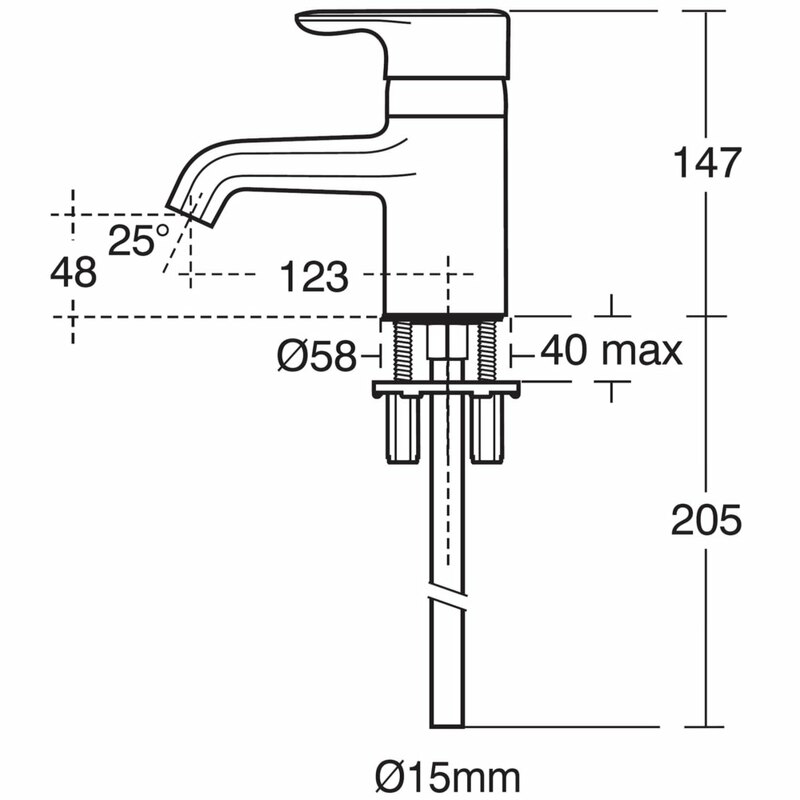 Ideal Standards Jasper Morrison Single Lever Bath Filler Tap follows the stylish new super-smooth design trend. 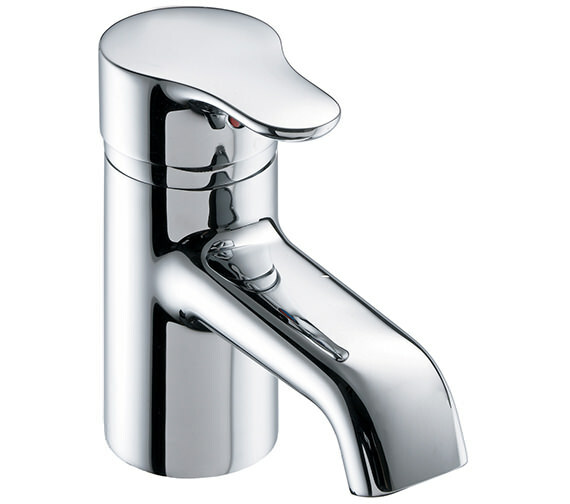 It comes with a smooth cylindrical body and a scintillating chrome finish that enhance it. Cleverly crafted from premium material it comes with a ceramic disc cartridge. 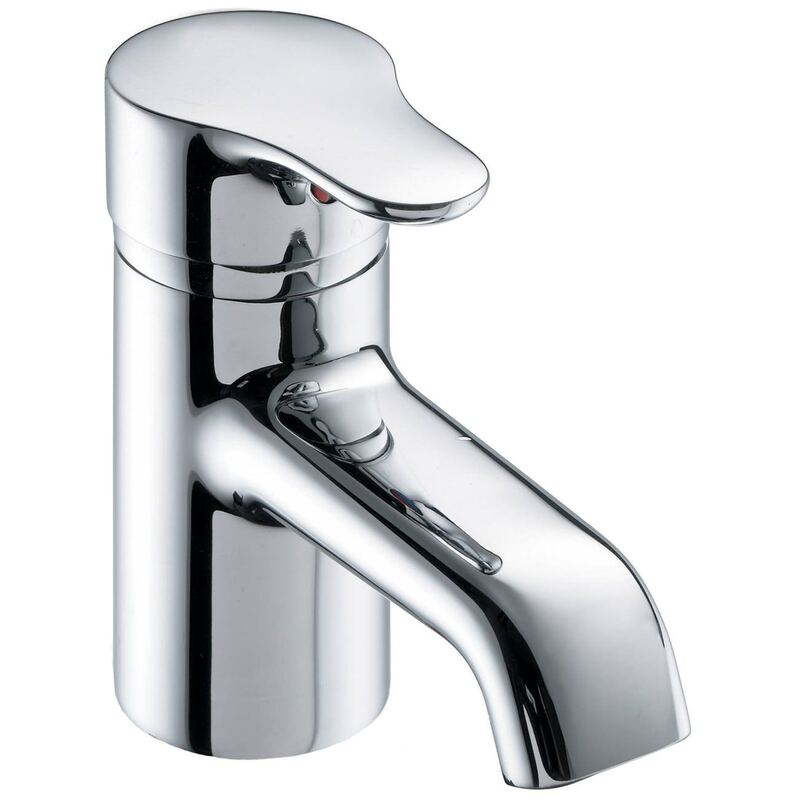 Its unique oval spout outlet creates a stunning waterfall effect and adds a little cheer to your day. It also includes a 5 litres per minute Eco flow regulator and is backed by a guarantee of 5 years.